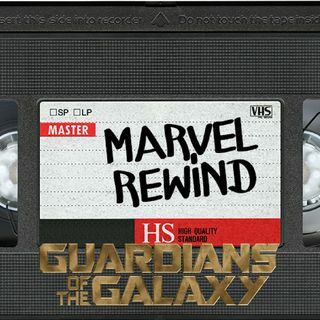 This week we're talking about Hoody's favorite Marvel movie, and what practically put Chris Pratt and Batista on the map, Guardians of the Galaxy! Hoody, Javi, and Kevin discuss how Guardians kind of redefined what Marvel movies could be and how the film set up other "lesser-known" Marvel characters to get their own movies too! Plus, we add Guardians of the Galaxy ... See More to our ranking of Marvel movies we have reviewed to give us the ultimate Marvel movie ranking!